Subscribe to get special offers, early notification on new products and more. 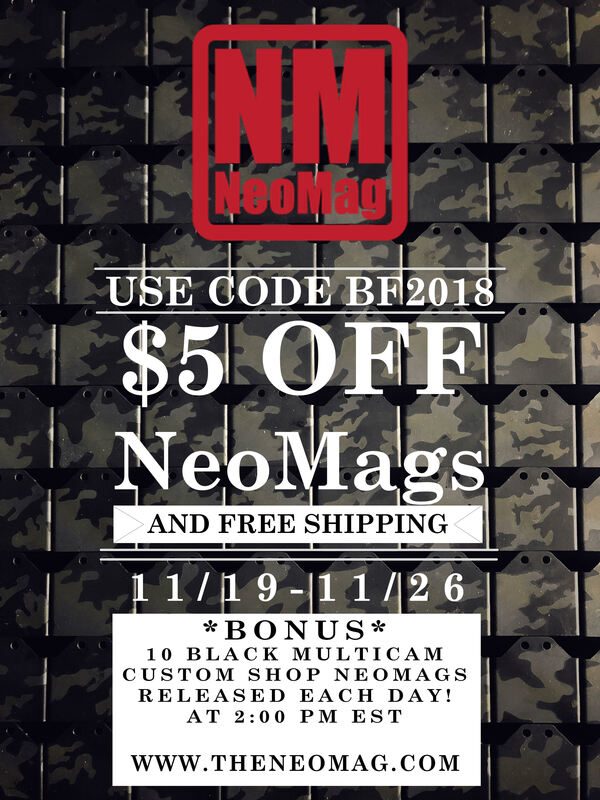 The NeoMag® is a minimalist back-up magazine holder that inconspicuously clips inside your pocket. Built from the toughest materials and backed by a lifetime warranty.